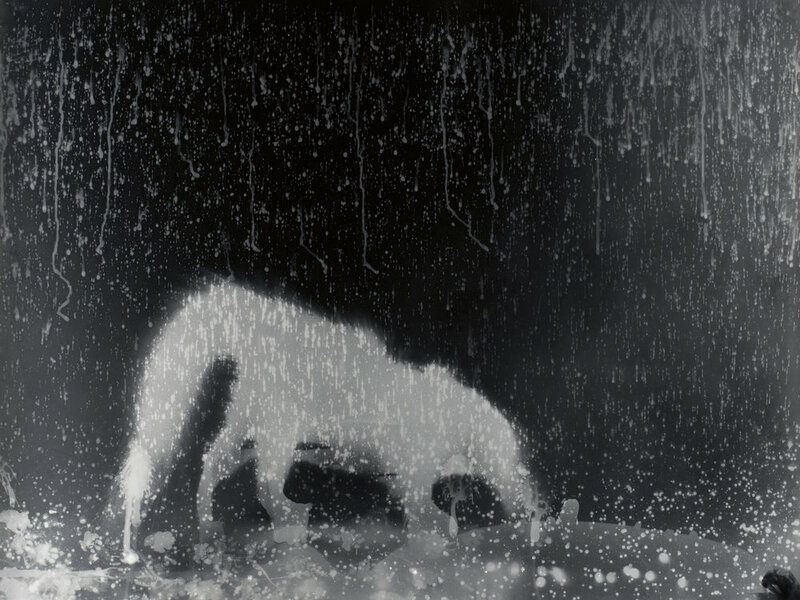 Working patiently on moonless nights, Zana collaborates with wild skunks, making exposures of them directly onto large sheets of photographic paper. These photograms are later developed in a traditional darkroom and toned with pure gold. The results are unique and magical photographic artworks.